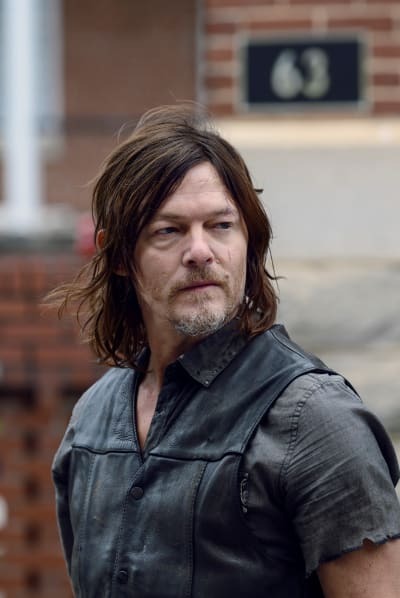 We're going to be heading into The Walking Dead's tenth season this fall, it's time for Daryl to find love. And I think the potential is there with Connie. 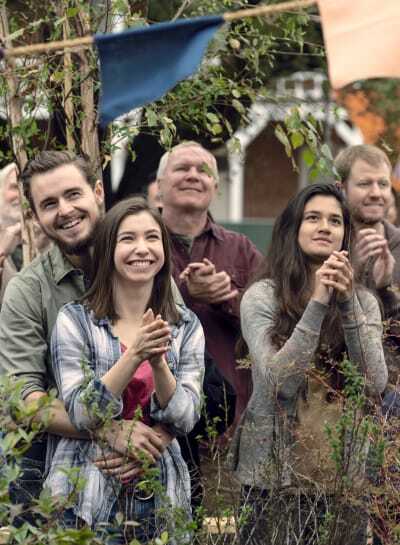 Not only did the pike scene provide a super-sized gut punch and pummel us into the ground, it kicked us while we were down with the reveal that the last person's head that was on the pike was none other than Henry. 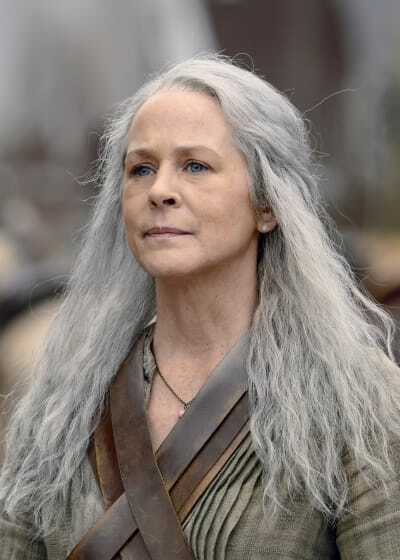 Don't get me wrong, I'm actually quite relieved that it was, in fact, Henry and not someone such as Ezekial or Rosita, but the fact that Carol was present is what made it so heartbreaking. 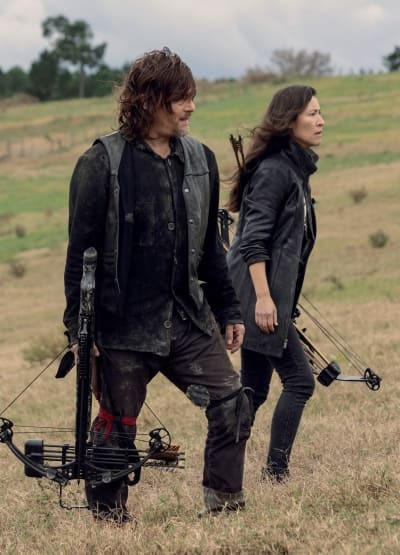 The Walking Dead was at a major crossroads and could have gone in a lot of different directions with this scenario, and I applaud Angela Kang for making such a surprising decision in killing Henry off. 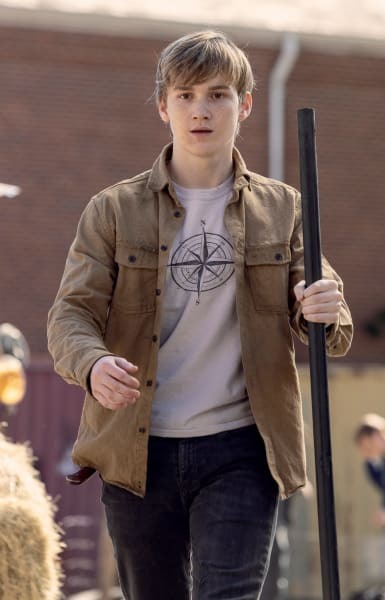 What surprises me the most about Henry's death is how he took over Carl's story from the comics following Chandler Riggs' exit. 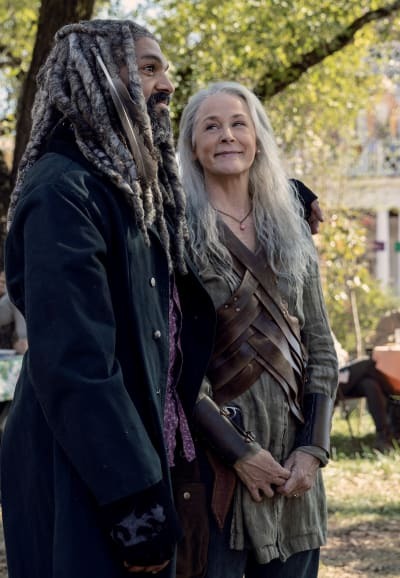 Now that they're both are no longer present on the series, it makes me wonder if Judith will now fully embrace her brother's arc. 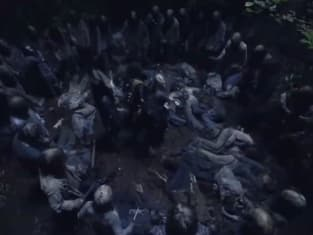 This relatively new group is still trying to find its place at Hilltop and having a common enemy in the Whisperers would unify them and bring the groups closer together. 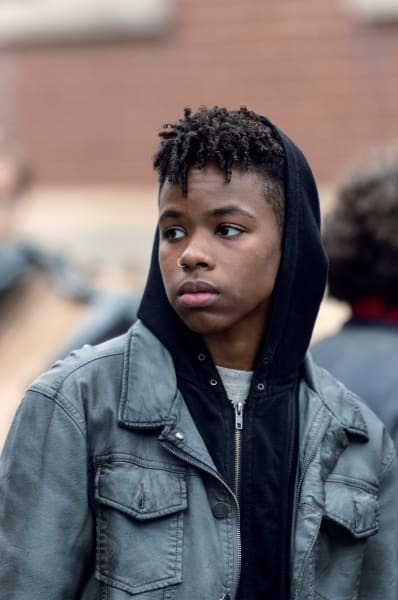 This episode easily could have taken the cliffhanger approach, but words cannot express how thrilled I am that they chose to go out with Siddiq's emotional retelling of the events that led up to the group's deaths. 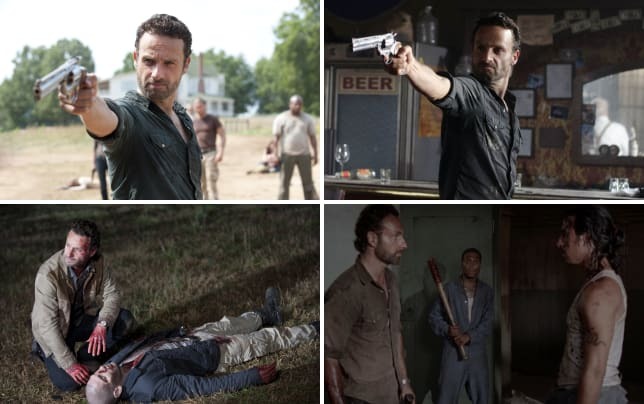 The visual recap of Henry, Tara, Enid and the others fighting for their lives in a last stand against the Whisperers was a fantastic way to close out the episode. It was a tragic, yet uplifting moment knowing that they went down fighting to the very end. Siddiq wanted the communities to remember their valiant efforts instead of the aftermath, and because of that beautiful montage I think the viewers will too. 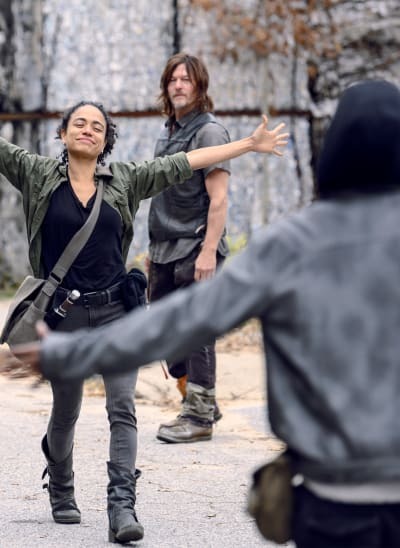 "The Calm Before" could have easily served as a proper season finale, but I'm excited that we'll get one more episode in what has been a revitalizing season for The Walking Dead. 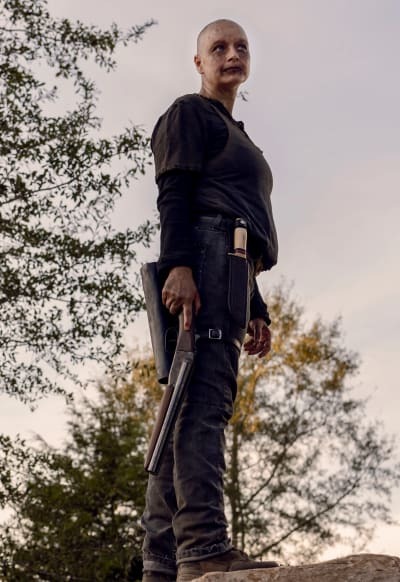 If you want to rewatch the insane pike sequence again you can watch The Walking Dead online right here at TV Fanatic.